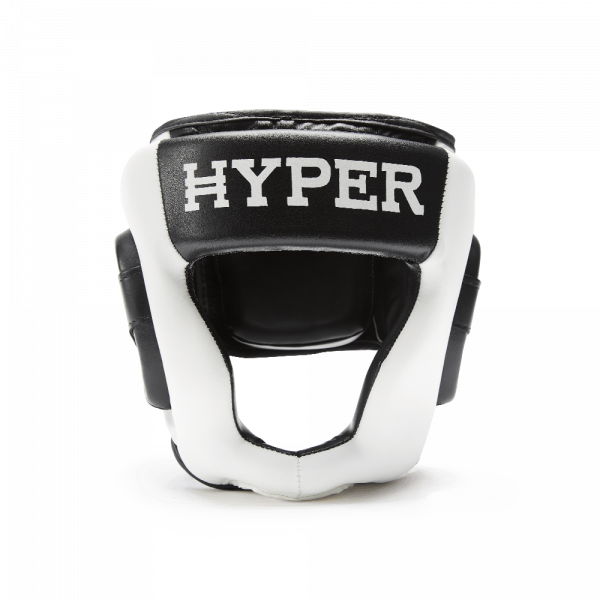 The Hyper Headgear is a lightweight, special form fitting design that provides full coverage while providing optimal vision. 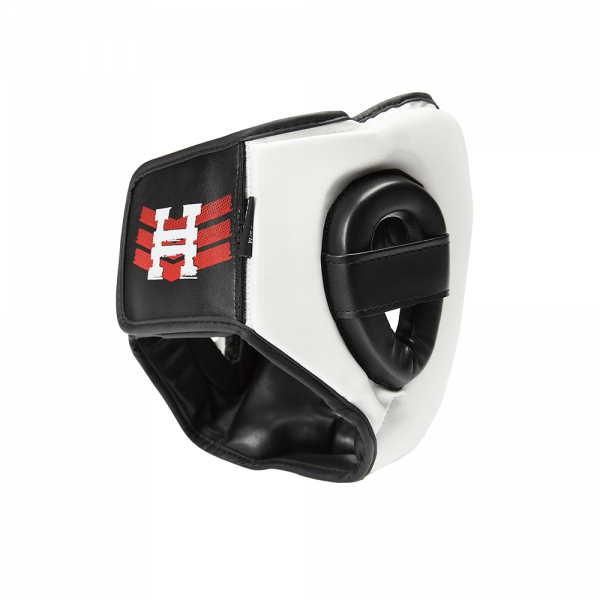 The full coverage design gives the highest level of protection available, feels great and stays secure during your sparring sessions. Pre-shaped mold keeps the headgear locked in place. Full coverage protection including chin. 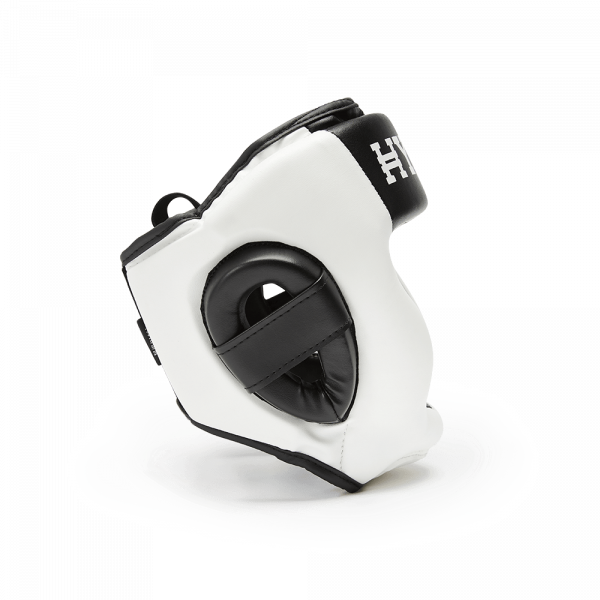 Rear hook and loop closure with excellent padding. Elastic top for excellent air ventilation and perfect fit.